Are you planning for academic projects? For the students who are taking their engineering graduation or other technological studies, academic projects are the most important aspect in their curriculum. STEPS was formerly introduced in 2008 as an internal training wing of Spectrum Softtech Solutions Pvt. Ltd. with an objective of providing IT technical training and skill-development programs to existing professionals and the new employees. Being the internal training division of Kerala’s first private IT park, STEPS was fully equipped with the state-of-the-art technical infrastructure and the service of highly-experienced IT professionals. Later, STEPS extended its service to external candidates too, especially the freshers who requested for industrial internship, academic projects and on-the-job training. Very soon, there was an increased demand for industrial IT training and certification programs we offered, which provided real-time exposure to nurture them into industry-fit professionals. STEPS then started full-fledged training initiative for the IT aspirants and now providing customized training programs in CCNA / RHCE certification, Linux / Windows On-the-Job Training, PHP and Perl Programming, Java Programming, Android and iOS programming, Software Testing, Search Engine Optimization (SEO) etc. In this technical era, corporates and multinationals in the IT industry require knowledgeable and certified professionals who possess the expert skills to confidently function in IT jobs when directly deployed to work. In this scenario, it becomes important for the students after completing their academic courses to have a skill development, especially in case of IT, to be on top of the recruitment list of employers. Keeping this in mind, changing the conventional classroom training methodologies, STEPS has come up with a brand new way of offering industry-oriented training to the students. They are being offered a real-time environment by utilizing the high-end technical infrastructure of an IT park, which enables them to be more confident in clearing the technical screenings and get into their dream career and be skillful to perform well at their work. Now over the years, by training thousands of candidates who are working at different parts of the world, STEPS has created its own niche in the industry, being reputed as the first Industry Associated IT Training Center in Kerala. With the Industry Association program, STEPS is not only offering training in the real-time industry environment, but also supports the STEPS trainees to secure an IT job. With an objective of taking a more comprehensive approach to academic project guidance, STEPS is offering projects on different platforms, which students can choose from. STEPS provides this limited opportunity in association with Spectrum Softtech Solutions Pvt. Ltd., which is the first private sector IT park of Kerala. STEPS is a revolutionary approach in IT training. We conduct on-the-job training programs in real industry environment with the support of highly experienced professionals and using advanced technical infrastructure of an IT park. Rather than just providing conventional classroom training, STEPS covers an extra mile to provide working knowledge and industry experience to the trainees, thereby enabling them to become skilled professionals. 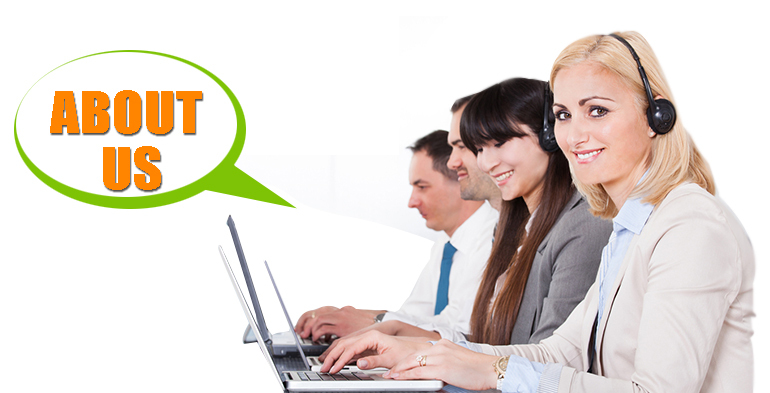 STEPS is happy and committed to provide the needed support in your IT Career Development. To know about STEPS program and get access to the STEPS support.